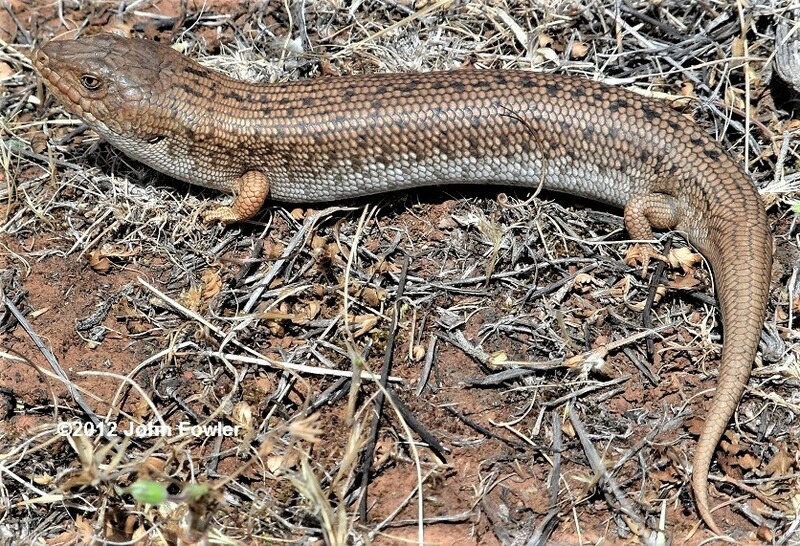 Pygmy Blue-tongued Skinks Tiliqua adelaidensis live down spider burrows, where they ambush their prey, which is usually insects. Rediscovered in Burra area in 1992 , the older museum specimens were recorded from the Adelaide metropolitan area, Burra, and Gawler area. 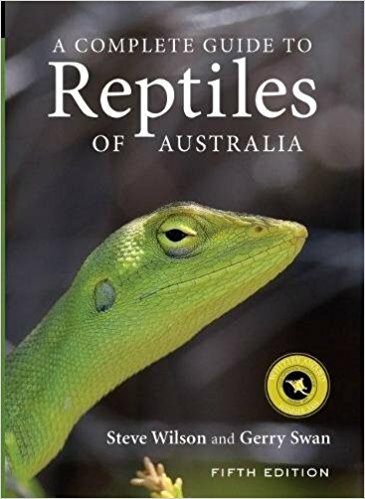 Many herpetologists by the end of the 20th century believed that this species was most likely extinct, as the last 2 "Adelaide Bluetongues" had been found in the Marion area in 1959 and although most amateur and professional herpetologists were aware of this species, and it was often discussed among those in South Australia and searched for, no specimens were found until 33 years later. I have lived in Adelaide since 1966 and remember being told about "Adelaide Bluetongues" by Hans Minchum at the South Australian Museum. He had told me the story of workmen finding the 2 specimens down a hole in the ground at Marion. They tipped hot tea down the hole and the lizards ran out and were caught then taken to the Museum. One died soon from its exposure to the hot tea, and the second one was kept for a few weeks before it lost condition and was preserved. 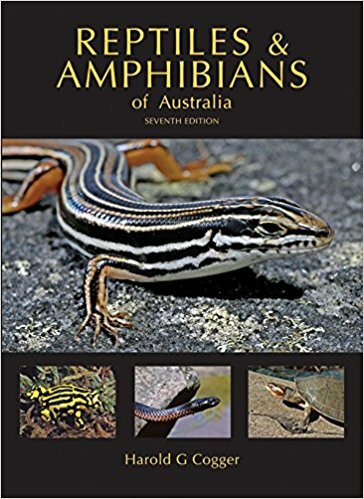 Harry Ehmann founder of the South Australian Herpetology Group,(and a person I have spent many hours in the field with), published a detailed account of this story in Herpetofauna magazine 1982/83. Graham Armstrong another friend of mine and ex-member of the South Australian Herpetology Group (accompanied by Julian Reid), cut open a road killed brown snake in 1992 and found a dead "Adelaide" bluetongue in its stomach. This started an intense search in the area for live specimens, and after a while some dead lizards were found followed by a live specimen. 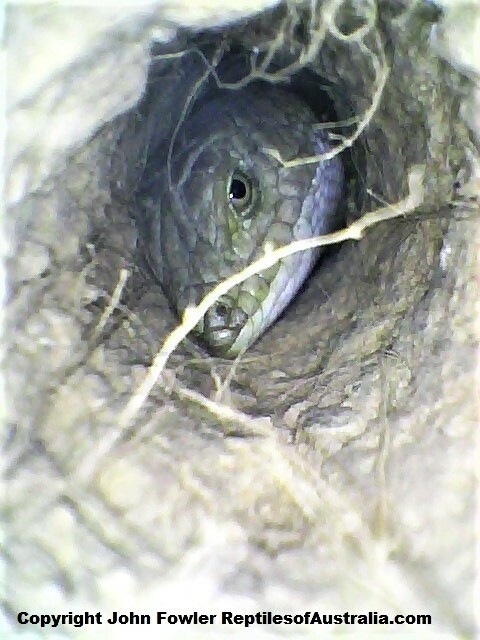 It was only after Terry Morley (Reptile Keeper at Adelaide Zoo, and ex-South Australian Herp Group member) discovered that they were living down spider burrows that Pygmy Bluetongues started being found in significant numbers. The current range has been extended significantly since 1992, and it currently it is known from Northern York Peninsula ,through to Peterborough and the Barossa Valley. 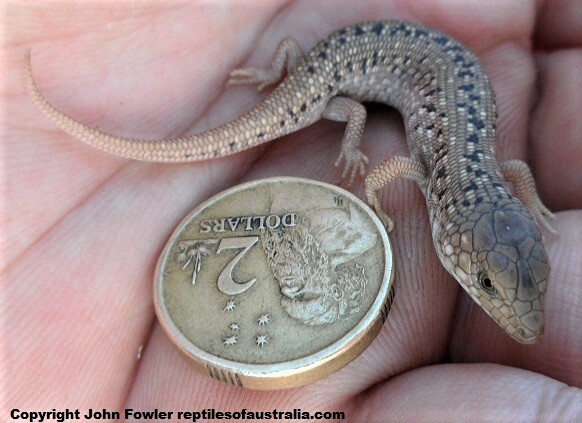 Note that Pygmy bluetongues are very difficult to find, even in the areas they are relatively common, by the average field herpetologist. Pygmy Bluetongues are believed to be extinct in Adelaide area by many people. This is a video of the pigmy blue-tongue skink from the BBC's Life in Cold Blood documentary series. It was taken in the same field as the photos above.